Visit her at www.sandraardoin.com. 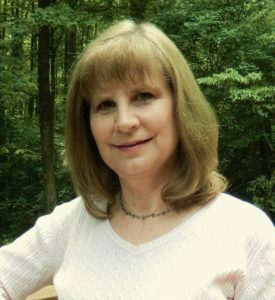 Connect with her on Facebook, Twitter, Goodreads, Pinterest, and BookBub. Amazon or read through Kindle Unlimited. Thanks so much for sharing about A Love Most Worthy, June! I’m so pleased to host you today. Thank you for sharing with my readers. This looks and sounds like a fantastic read. Followed author on Bookbub and Goodreads. Now there are not to book covers and blurbs that call to me but this does. Thanks for sharing this information. The book captured my interest from the first time I read this blurp. 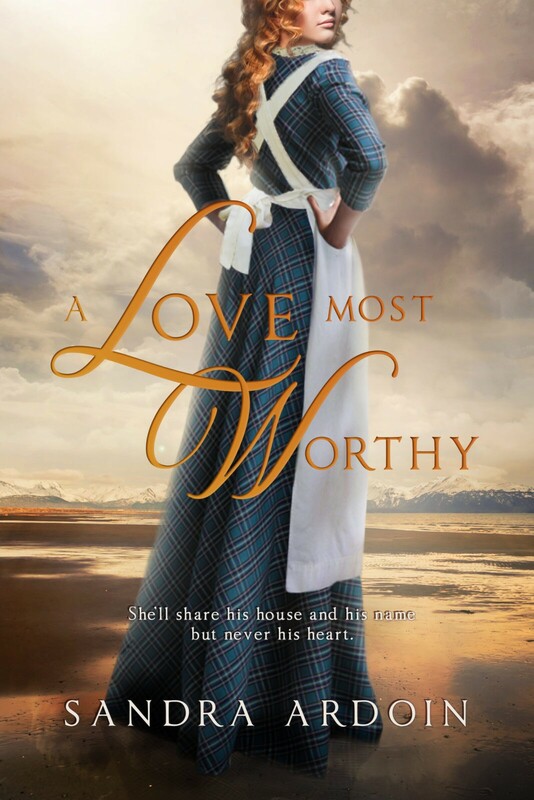 I’m thrilled that you find it “worthy,” Crystal, ad thanks so much for the follow on BookBub and Goodreads, too! Those are such great places to find new books and new authors.